Come down to Ember Bowls Finals Weekend! 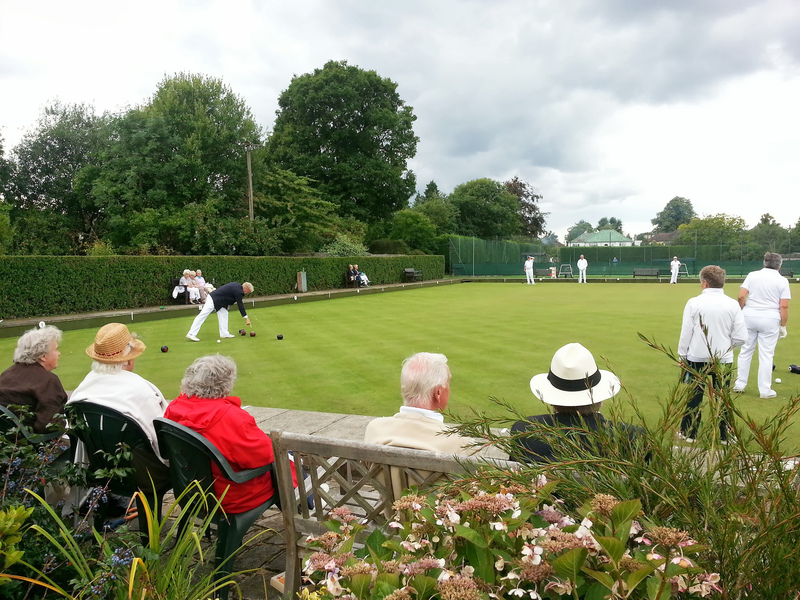 Ember Bowls Club will be holding their showpiece event, the Bowls Finals weekend, on the 5th and 6th of September! The Trophies are all up for grabs! Whether you’re tennis, drama, croquet or a social member (or just an interested member of the public wanting to see a lot of quality bowls being played!) come down and enjoy some amazing games. Two happy winners from our 2013 finals weekend!